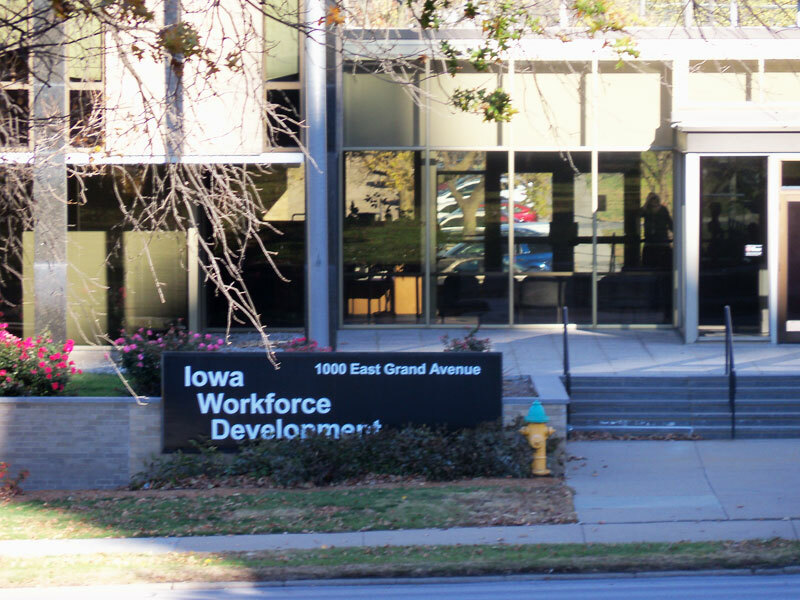 Iowa officials have formed a partnership with two other states on a “technology upgrade” to process unemployment insurance payments from companies and checks to laid-off workers. 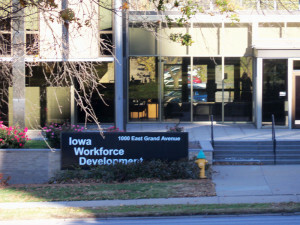 Iowa Workforce Development director Beth Townsend says the state’s current system is operating off a computer server that was built in 1973. “We want to get to the iPhone 7.0,” Townsend says. Townsend’s agency is working with the states of Idaho and Vermont on this project. “We are buying from the State of Idaho a program that they developed internally to get themselves off the main frame to run their (unemployment insurance) benefit and tax programs,” Townsend says. The program is “cloud-based” which means it’s available over the internet via servers owned by a “cloud computing” provider. Townsend says converting the unemployment insurance program to “the cloud” will cost the State of Iowa between $6 million to $7 million. Townsend says Idaho’s “cloud based” program has been operating for 20 months. The State of Idaho touts its “Internet Unemployment System” as a revolutionary change. Idaho officials say their agreement with Iowa and Vermont will upgrade the system for “seamless” navigation among devices, be it a “smart” phone or a laptop.